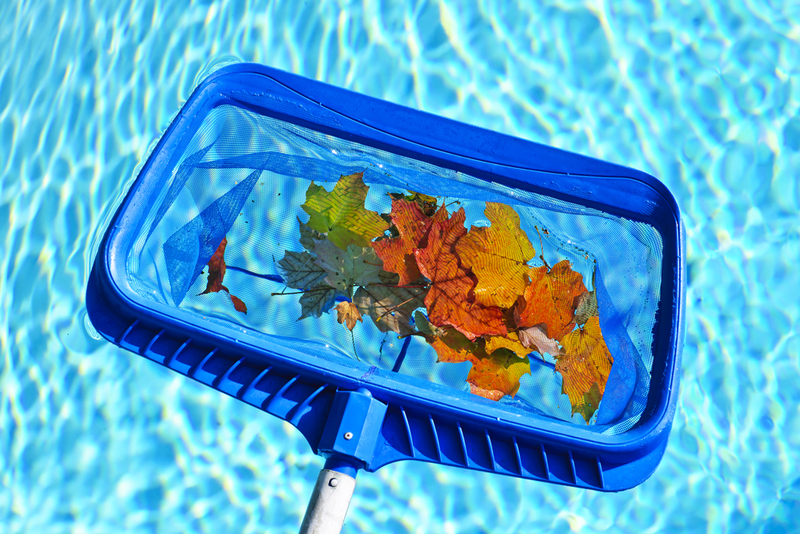 Pristine Pools is Austin's premier pool cleaning and spa cleaning company. Our pool and spa technicians are Certified Pool Operators, Water Chemistry Certified plus have years of experience. Our thorough swimming pool cleaning process will help keep you pool or spa clean and safe, plus extend the life of your equipment. First clean all physical debris out of the pool using a skimmer, scrub any areas that are necessary using a professional brush, remove any algae or bacteria that may be growing on or around the pool shell. Then we make sure to brush the steps, floors and walls of your pool or spa. Finally our pool technicians will use a pool vacuum to remove any existing debris, algae and dirt from your pool or spa. Pristine Pools' professional pool technicians will then inspect the filter, backwash the filers plus handle any other standard pool cleaning services. Our pool technicians will also apply any pool chemicals necessary to help balance the pH of the pool and help keep your pool clean and safe. We test the pool chemical levels or the spa chemical levels to make sure the balance is as close of a perfect level for your specific pool. Our certified pool technicians will test and balance pool & spa chorine, pH, calcium, alkalinity and stabilizer. Contact us today to set up a free estimate for your pool or spa.